After 10 years in Houston, she was given the opportunity to restore Aspen’s internationally famous The Hotel Jerome, which won 2 National Trust awards. This recognition allowed her to work on the finest homes and restaurants in Colorado, with styles ranging from contemporary to rustic mountain cabins. Her very diverse style has a reputation of having a strong ability to mix different layers in a room but still keep it balanced. A consistent element in Zoe’s designs is the use of old timbers and flooring and an occasional piece of antique furniture to give the space character and loves antique rugs when she can sneak one in. Zoe has her own Hand Forged Lighting line, along with Ironworks and a collection of Character Pieces in Color that she is reproducing and will be showing in the decorative centers by the end of the year. Her awards range from First Place Colorado ASID Interior Design Award to Architectural Digest’s Outstanding Interiors Award, most recently being awarded First Place by Texas ASID Interior Design Award Renovation Under 3500 square feet and Honorable Mention by Texas ASID Interior Design Award Under 3500 square feet. She has been published in many national magazines, including Country Living, Mountain Homes, Architectural Digest, Texas Homes & Living and Houston Design Resources. 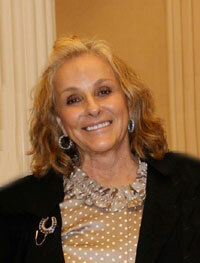 She was also recognized in the New York based Brunschwig & Fils’ latest book as a top designer. 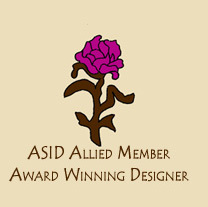 She is an allied member of ASID. Zoe Murphy Compton Ltd. All rights reserved.